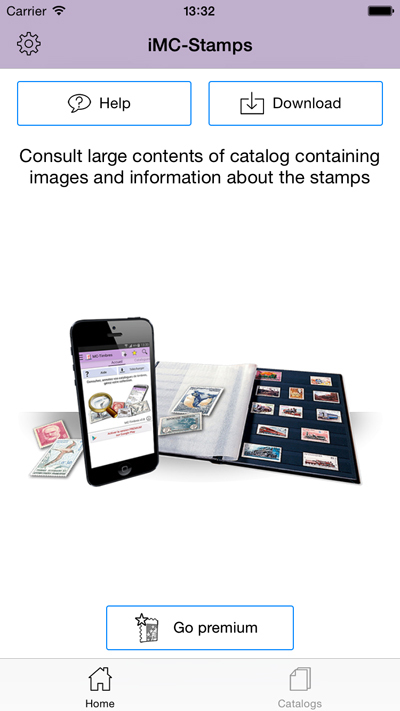 Consult your catalogs of stamps on iPhone and iPad. 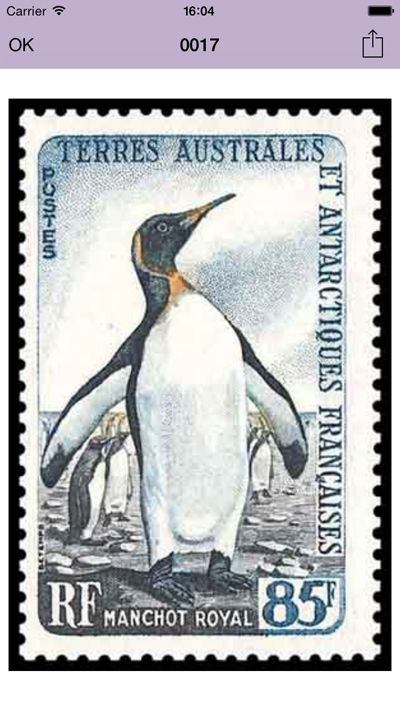 Download and consult catalogs of stamps. 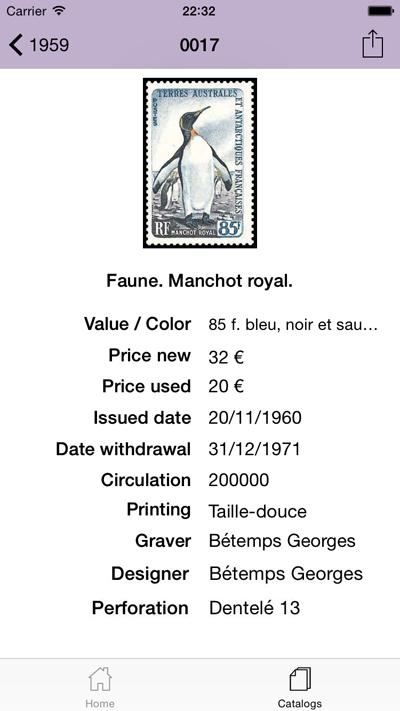 More than 50 countries and 87000 stamps available. 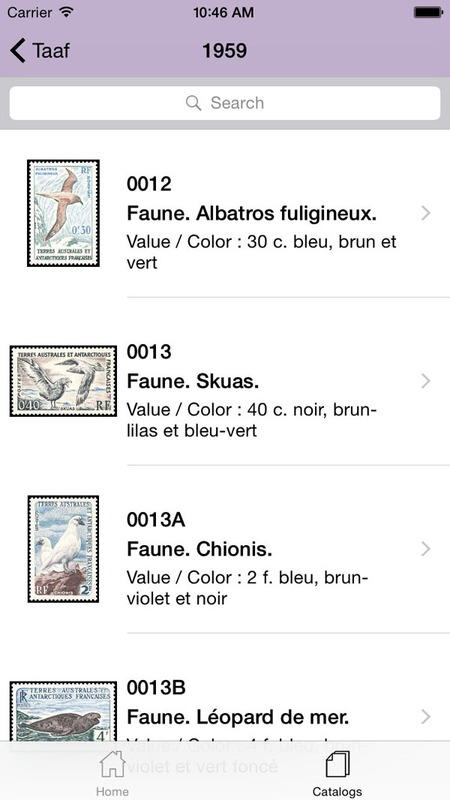 Premium license allows you to download all available catalogs. 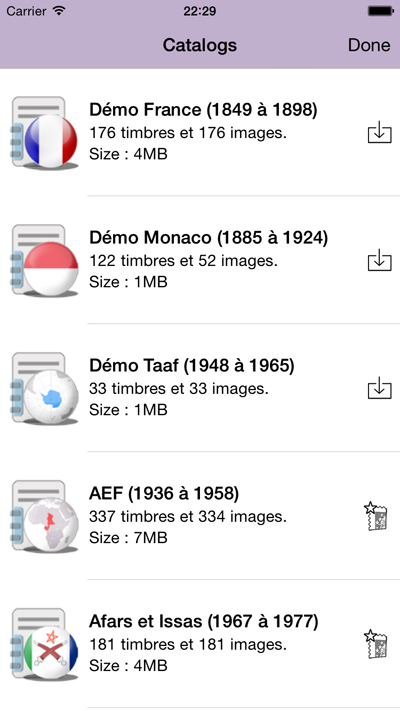 Without license, only 3 demo catalogs can be downloaded. Click the button "Go to PREMIUM" on main screen to buy the license. 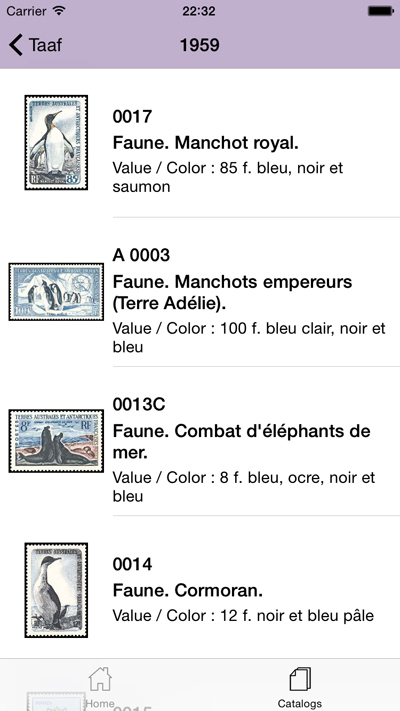 Download a catalog of stamps. Come back to home screen. 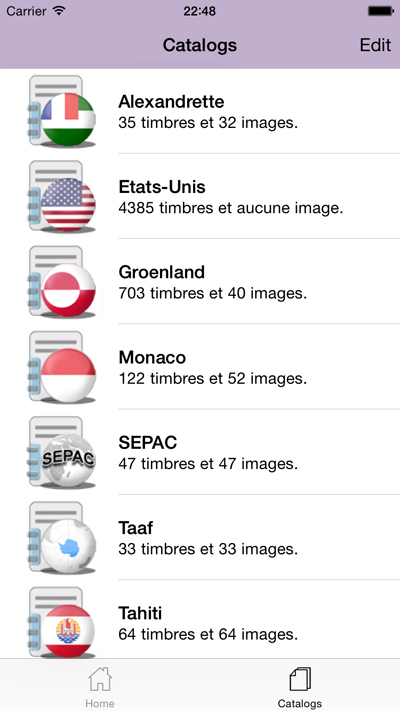 Display the list of downloaded catalogs. 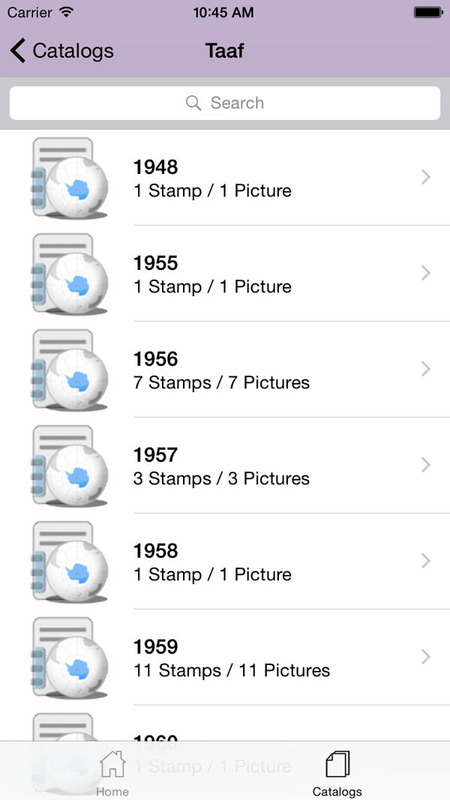 If an internet connection is available then you can download and install a catalog. 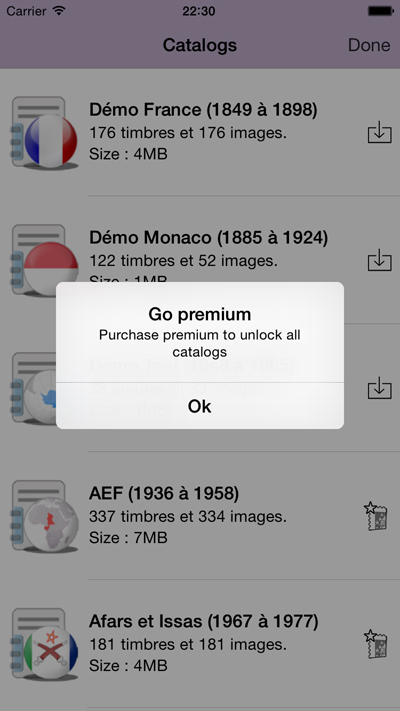 An alert message is displayed if you need the Premium version to download a catalog. 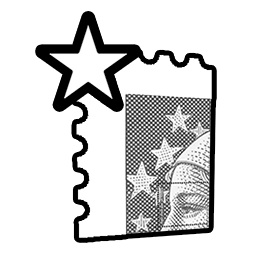 3 steps for installation of a catalog : Download / Unzip / update database. 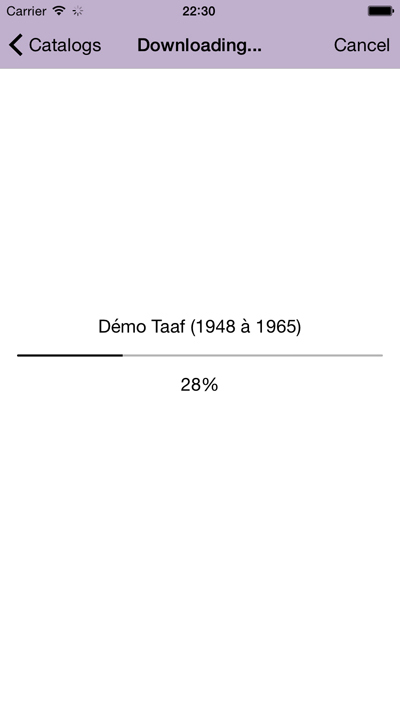 You can cancel a download using the button "Cancel". 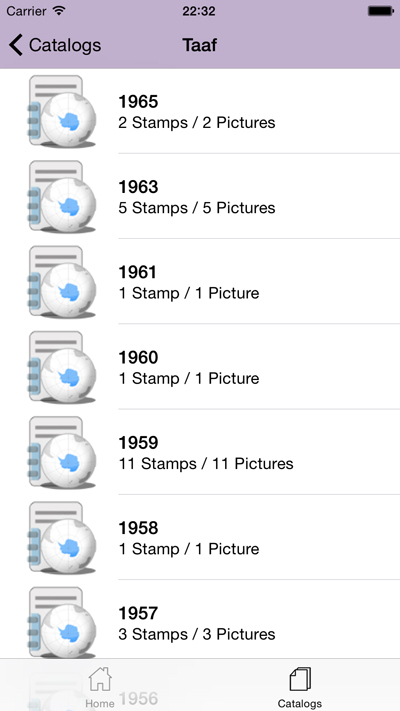 Allows you to select a catalog and display the list of year and stamps. 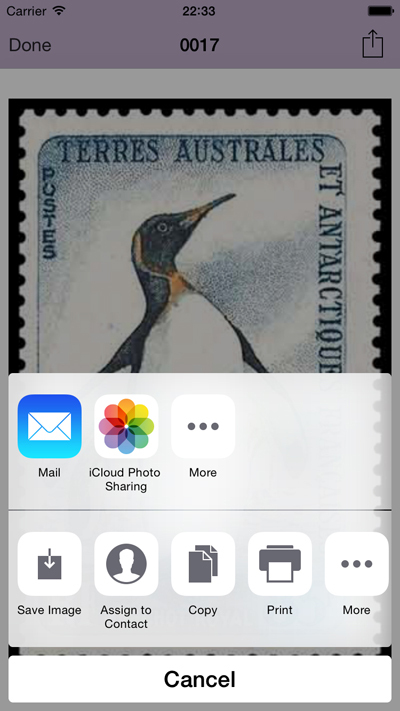 Allows you to share a stamps by E-Mail or social networks. 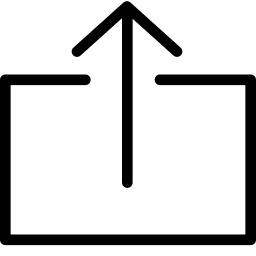 In the list of catalogs, the button "Modify" allows you to remove a downloaded catalog.